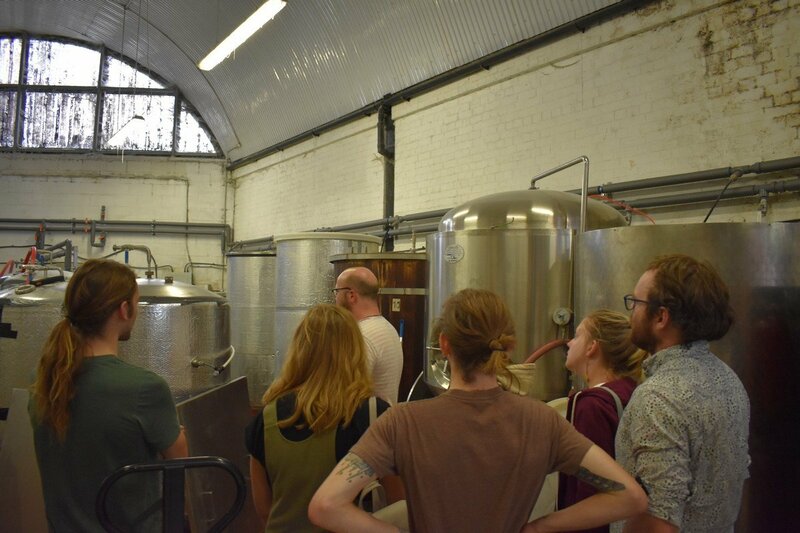 See our tour in action! 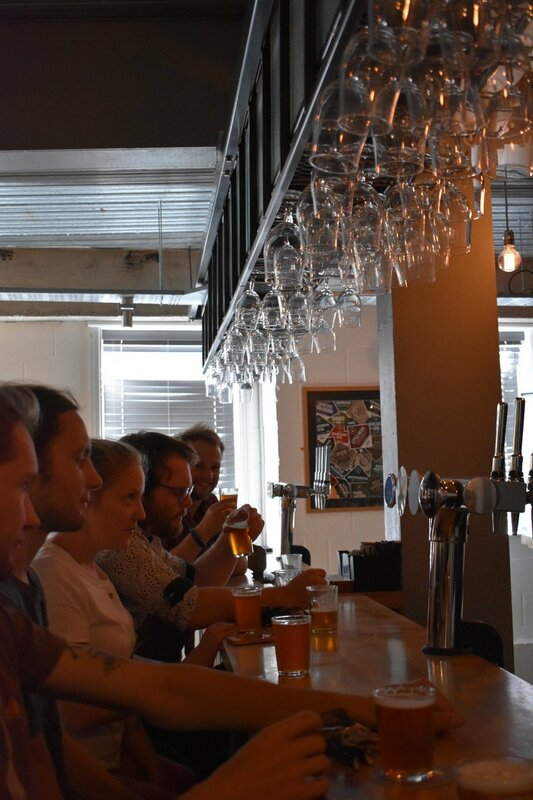 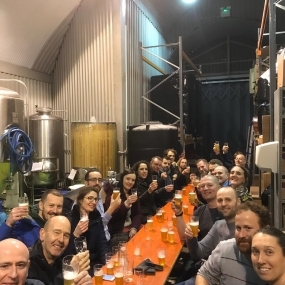 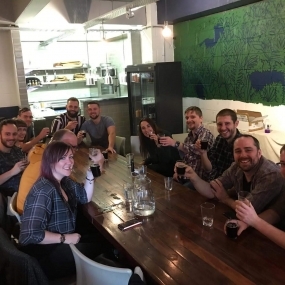 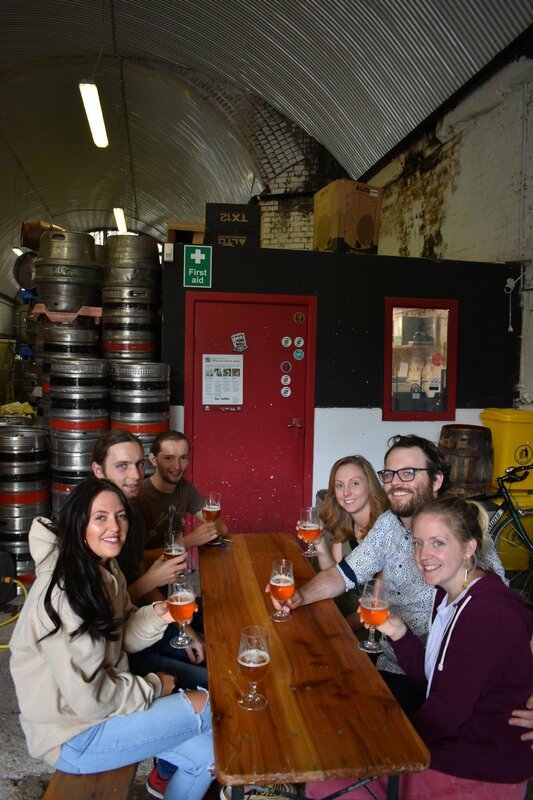 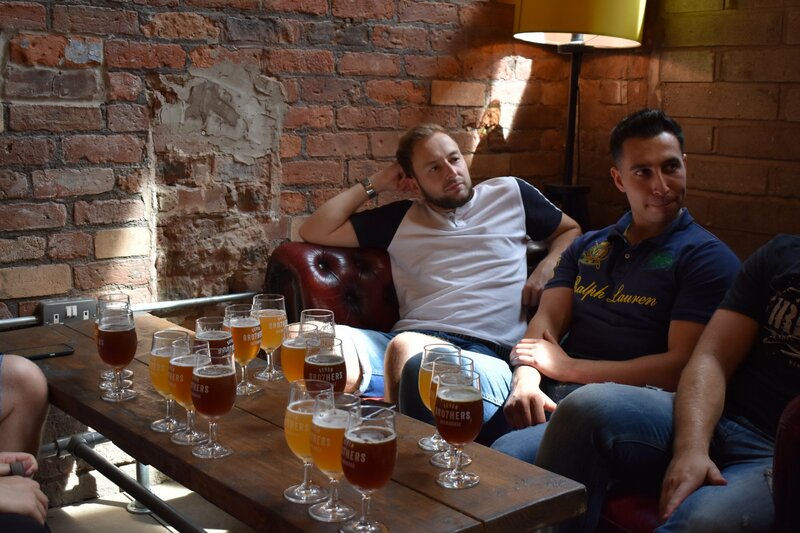 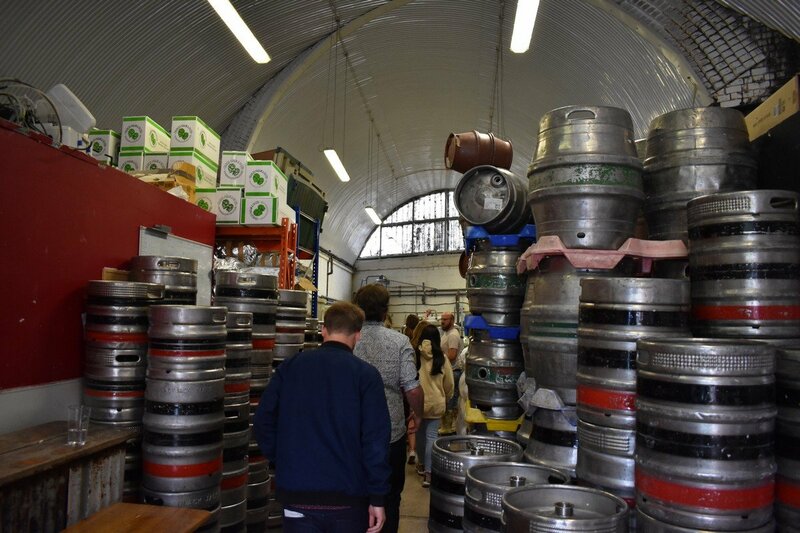 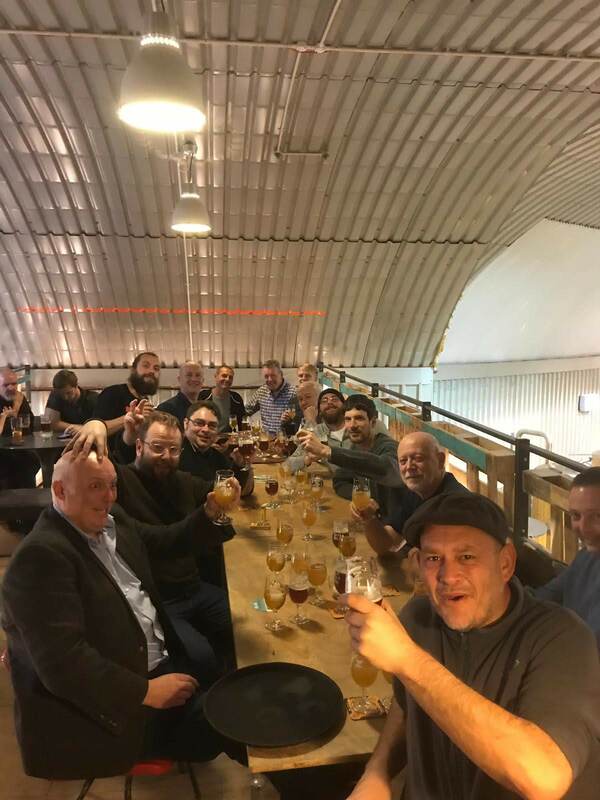 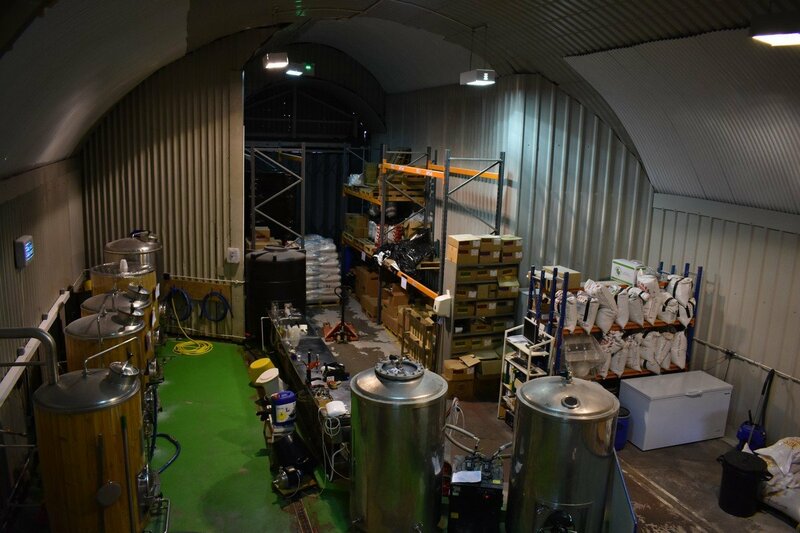 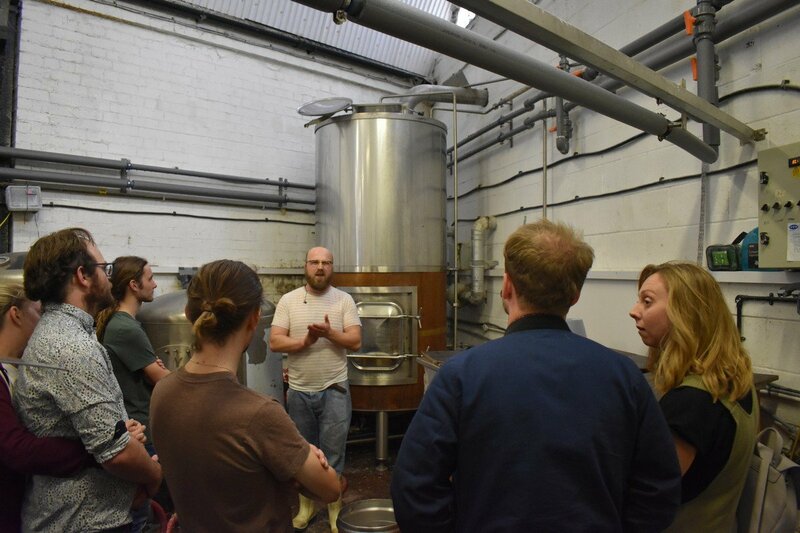 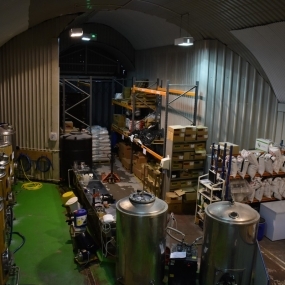 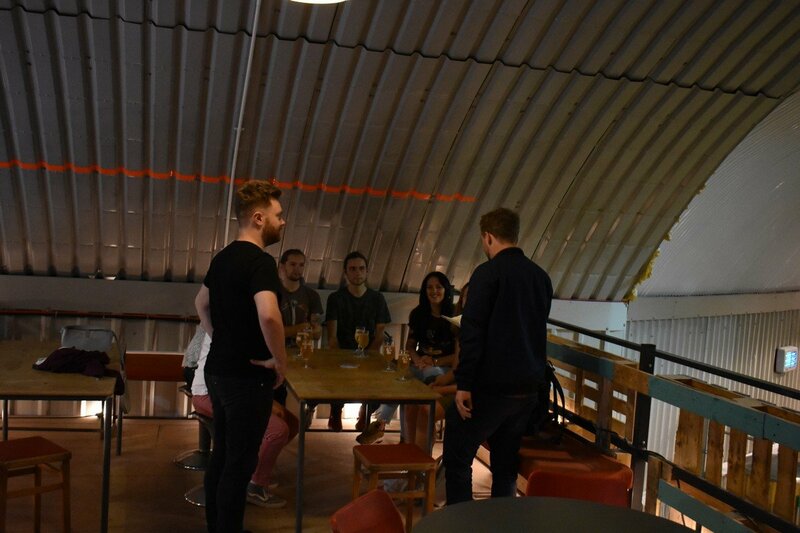 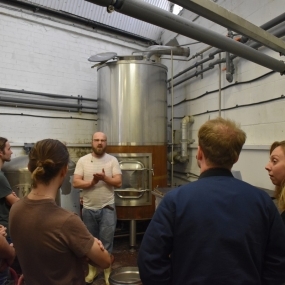 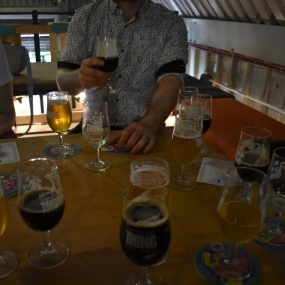 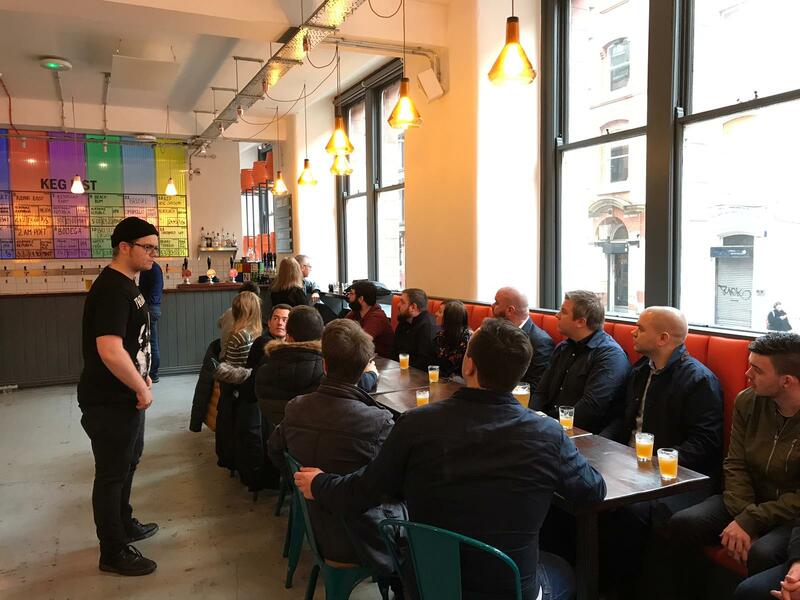 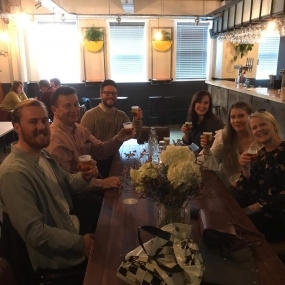 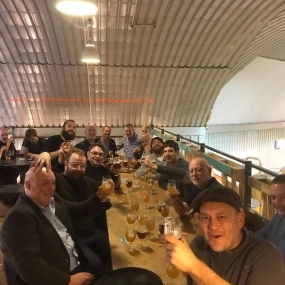 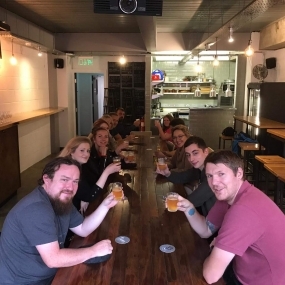 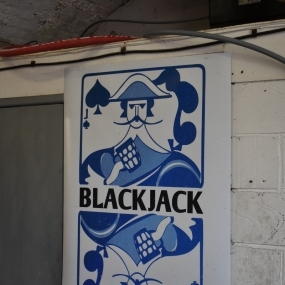 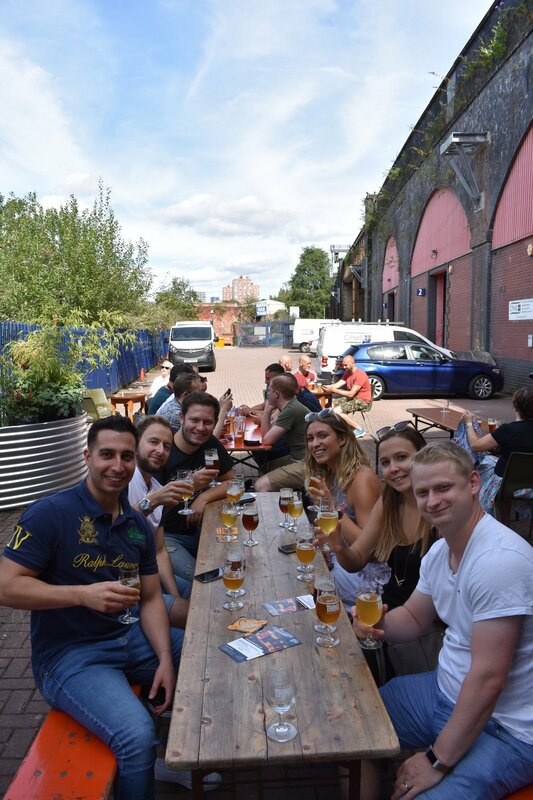 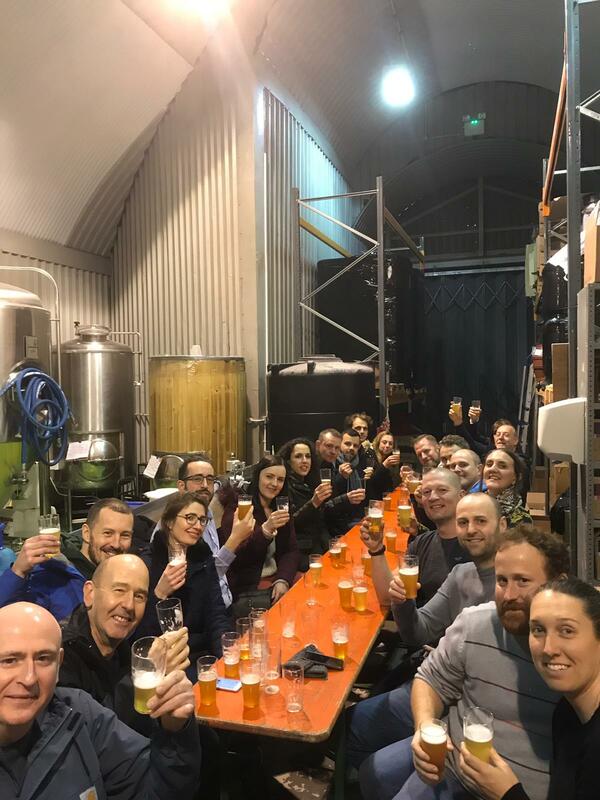 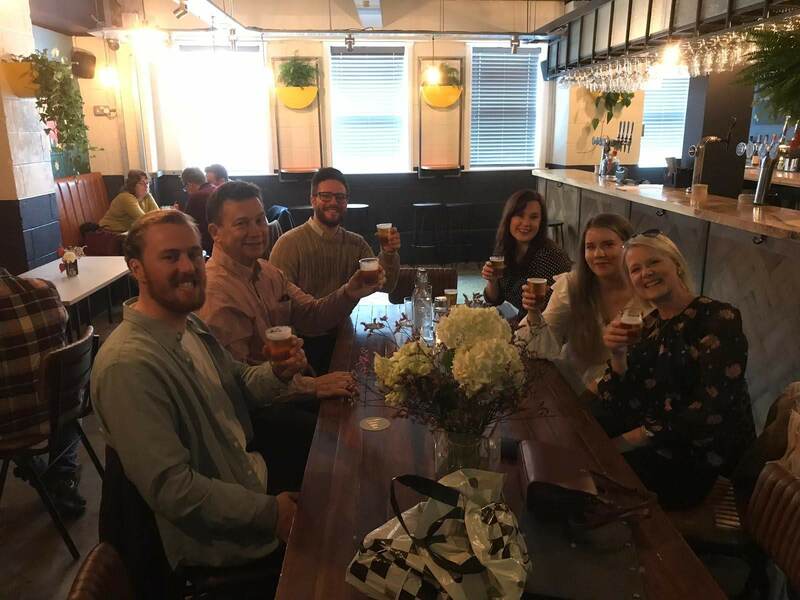 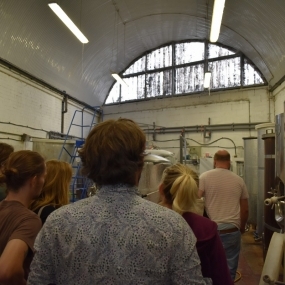 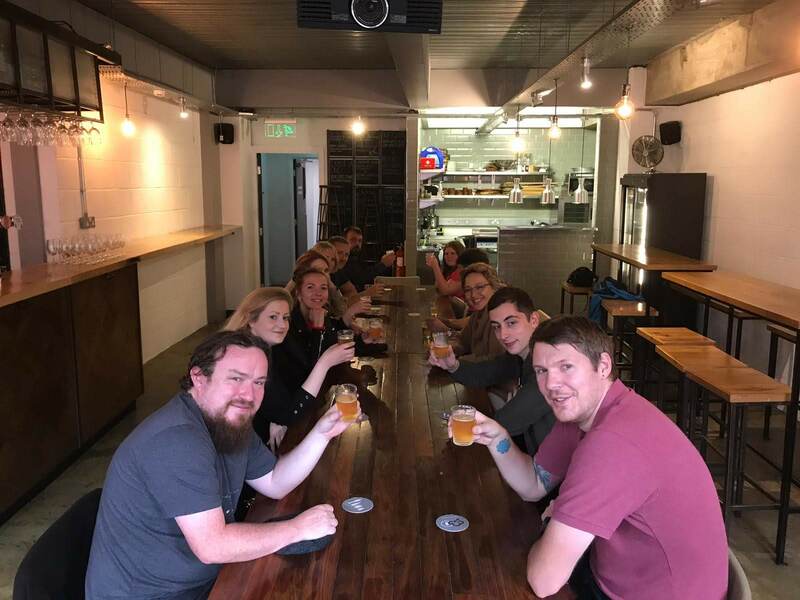 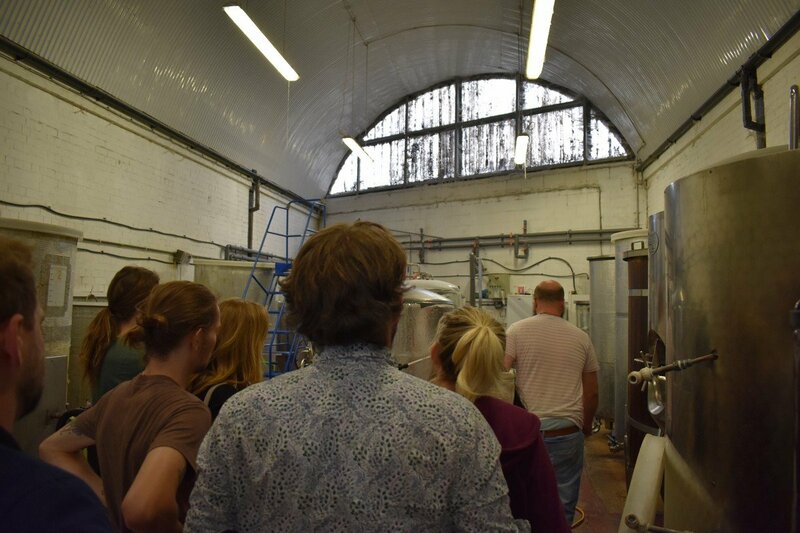 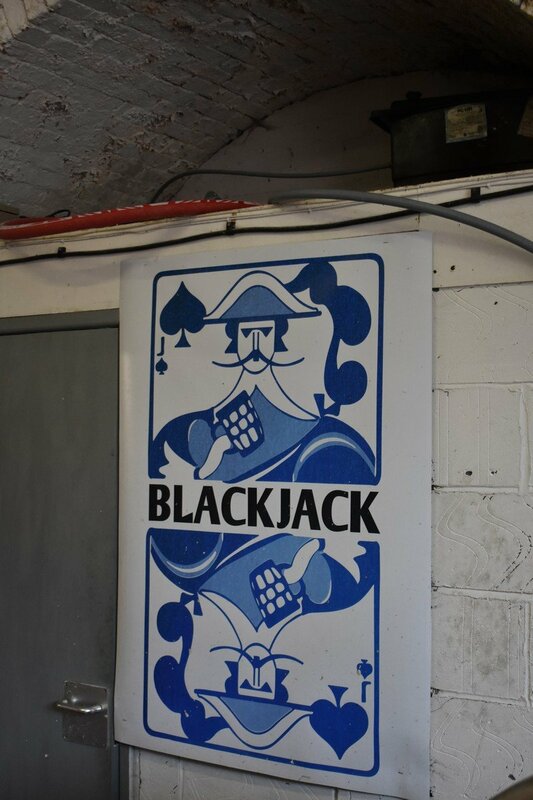 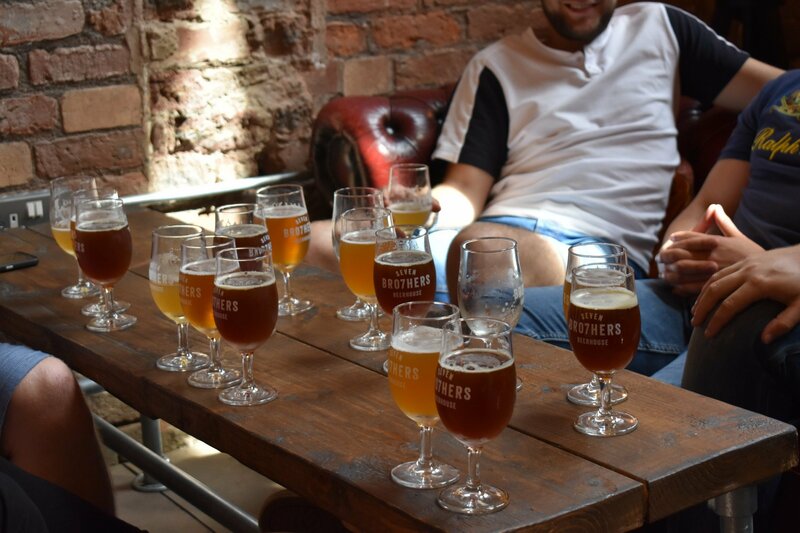 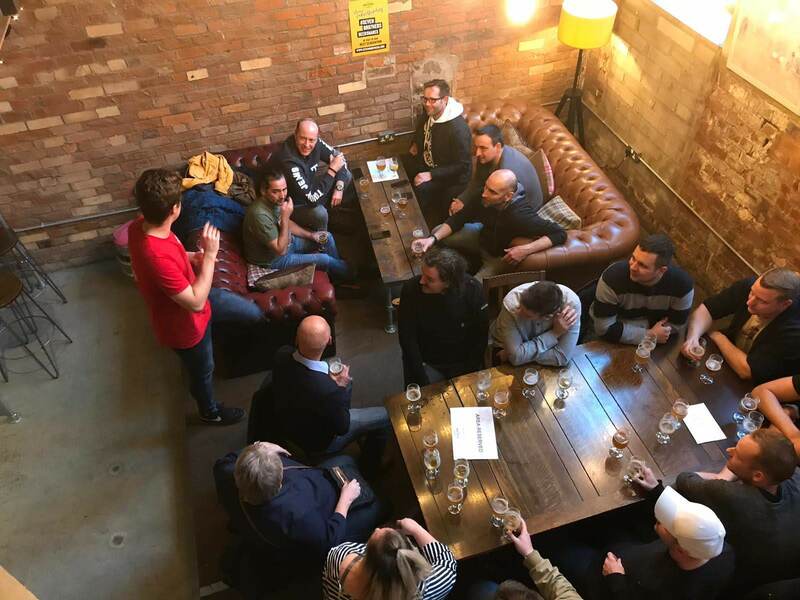 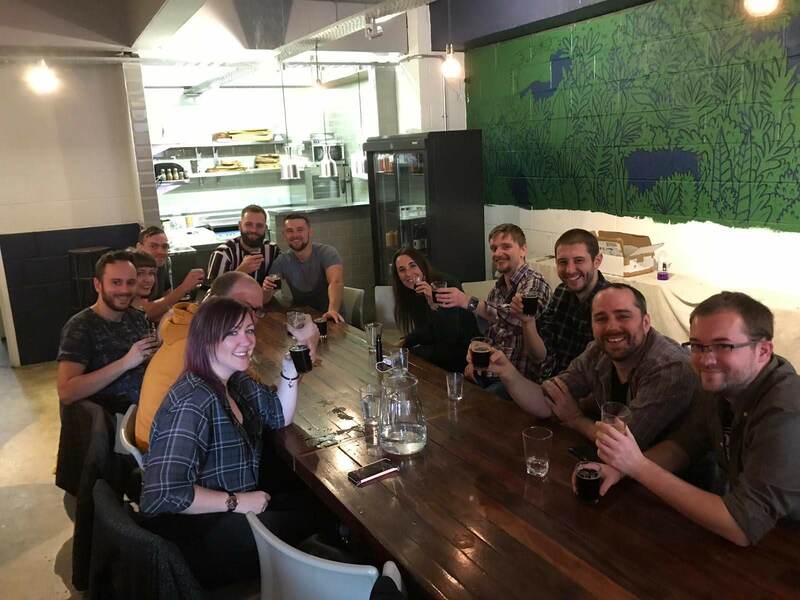 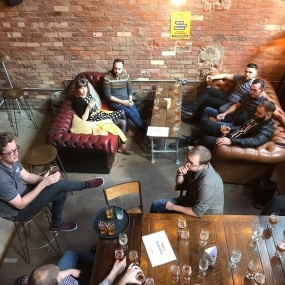 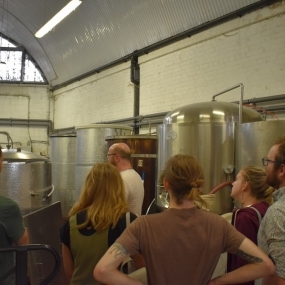 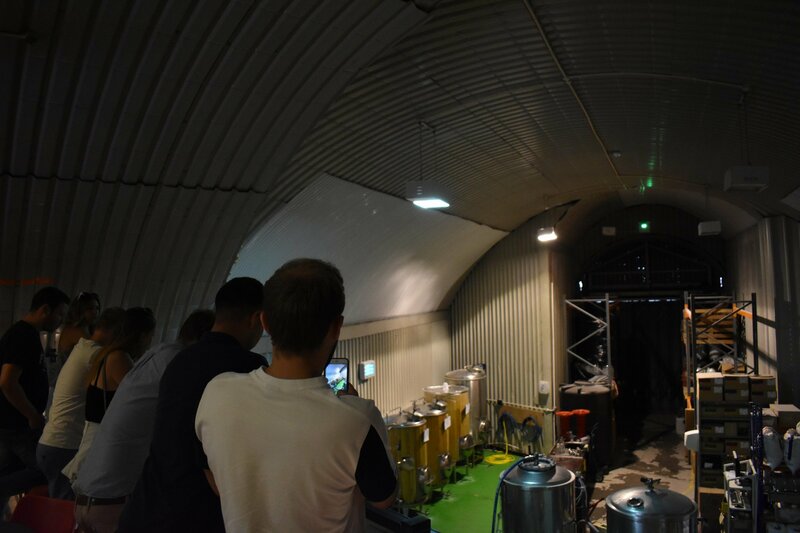 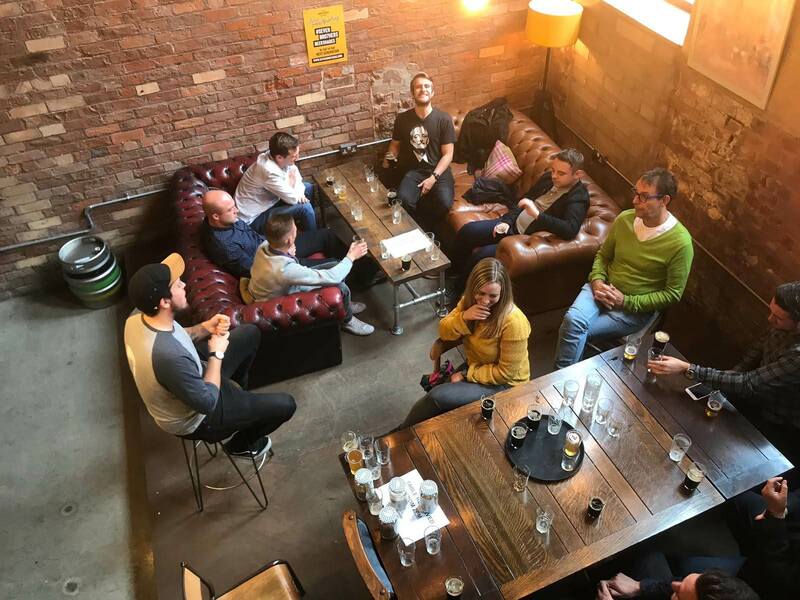 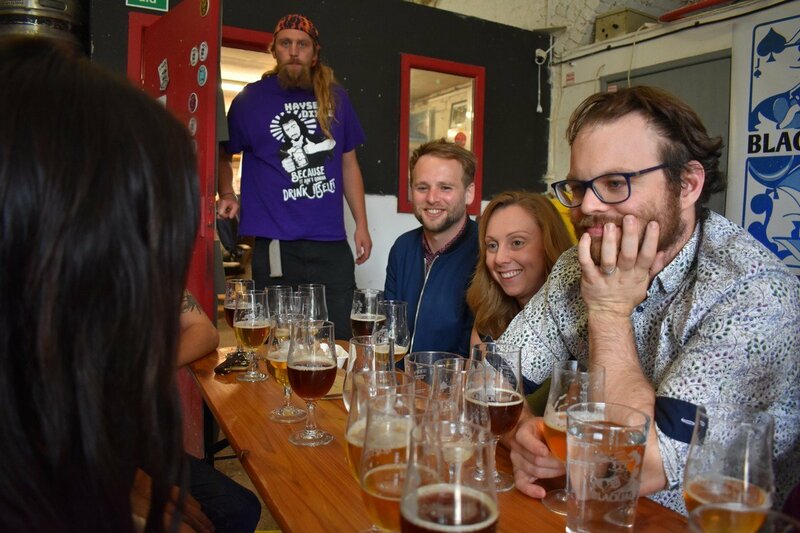 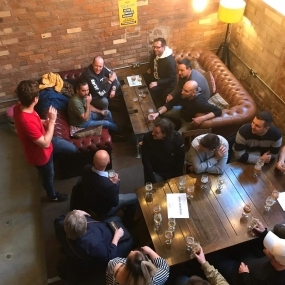 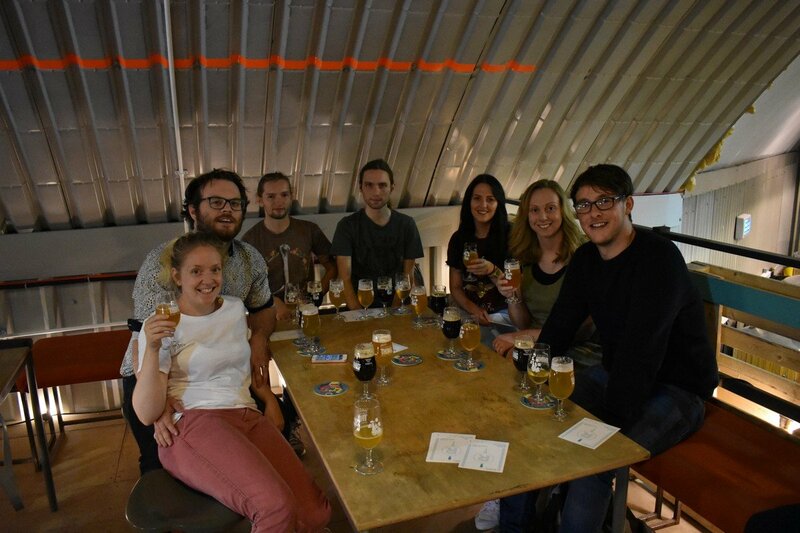 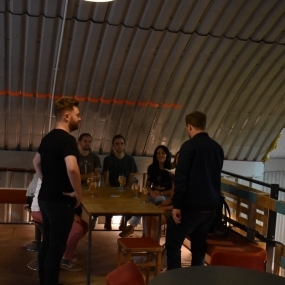 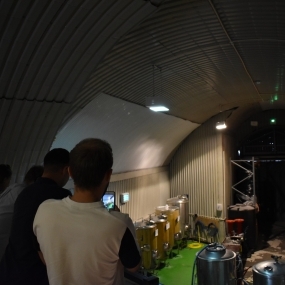 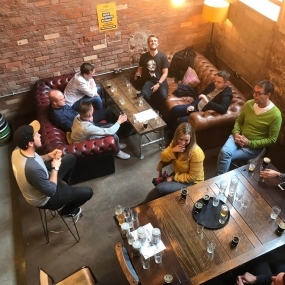 Below are some pictures from our tours to give you an idea of just what goes on at Craft Beer Tour Manchester. 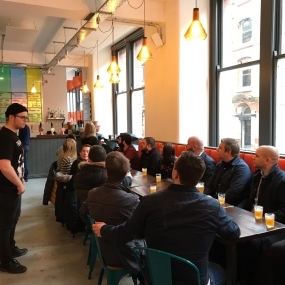 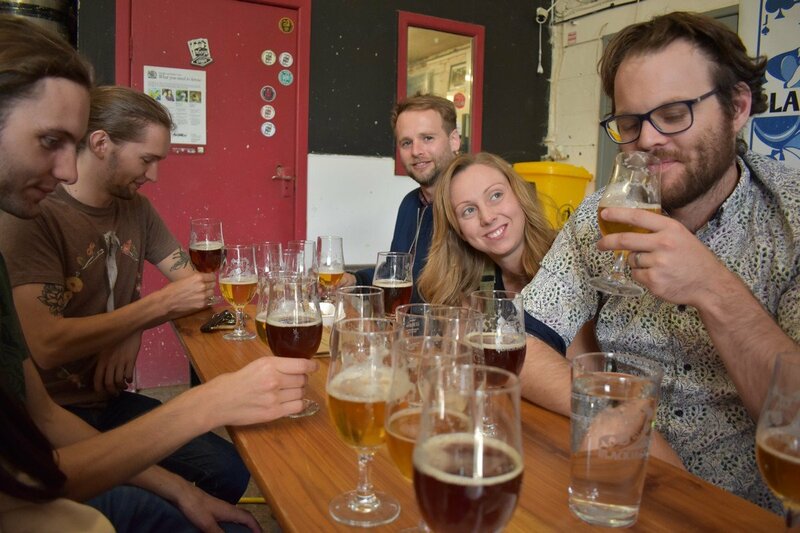 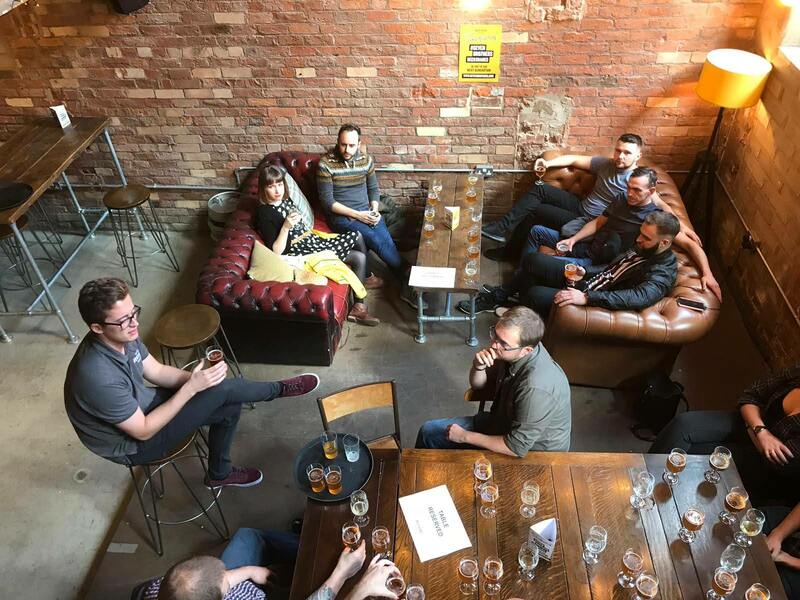 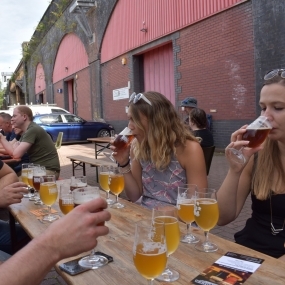 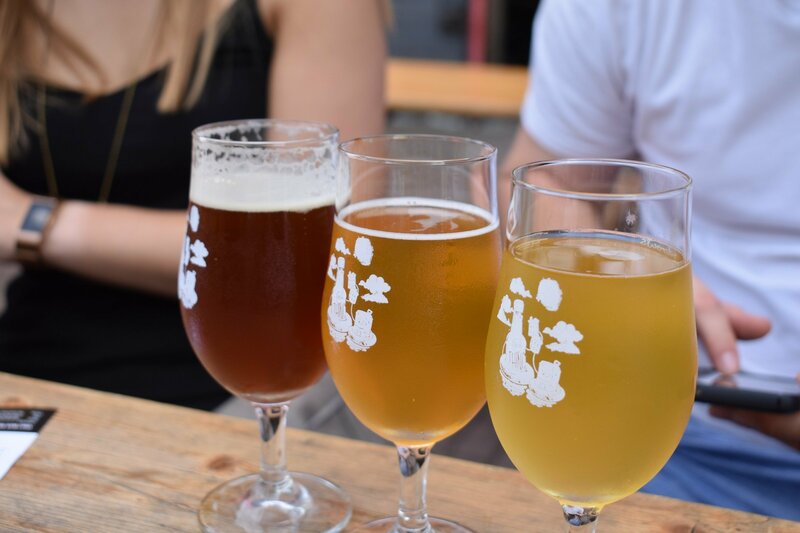 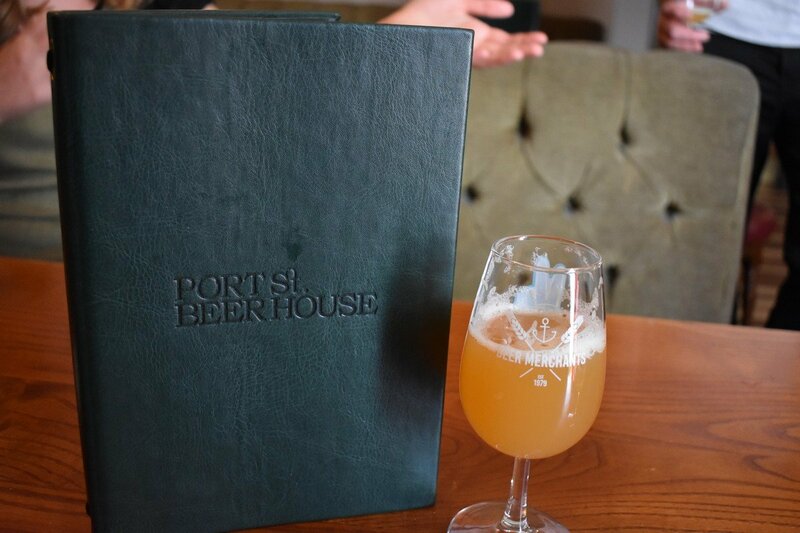 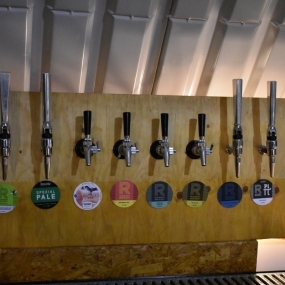 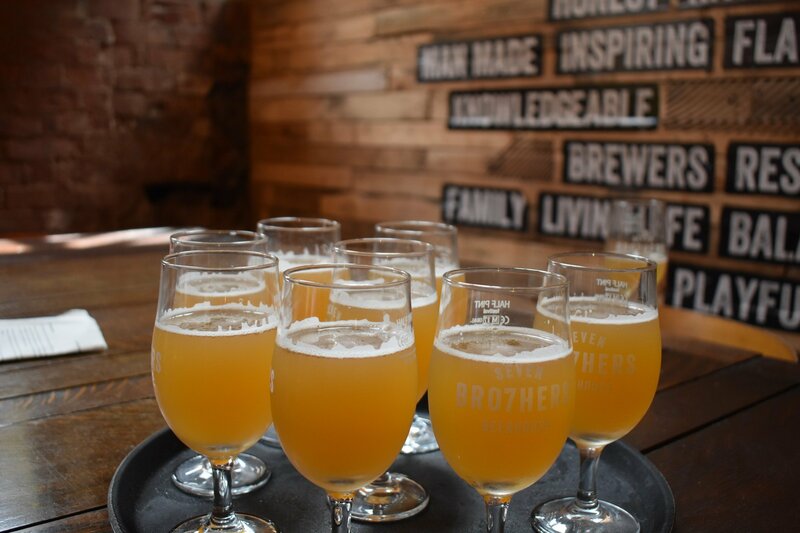 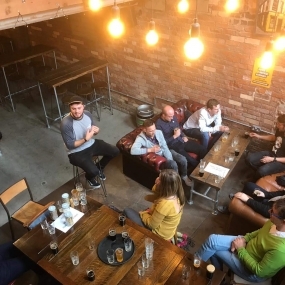 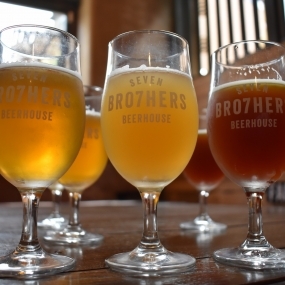 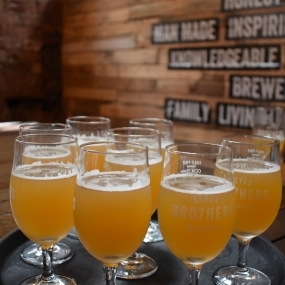 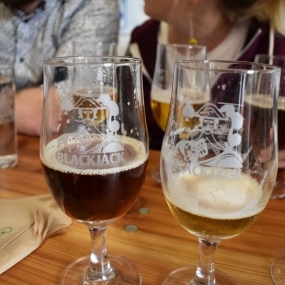 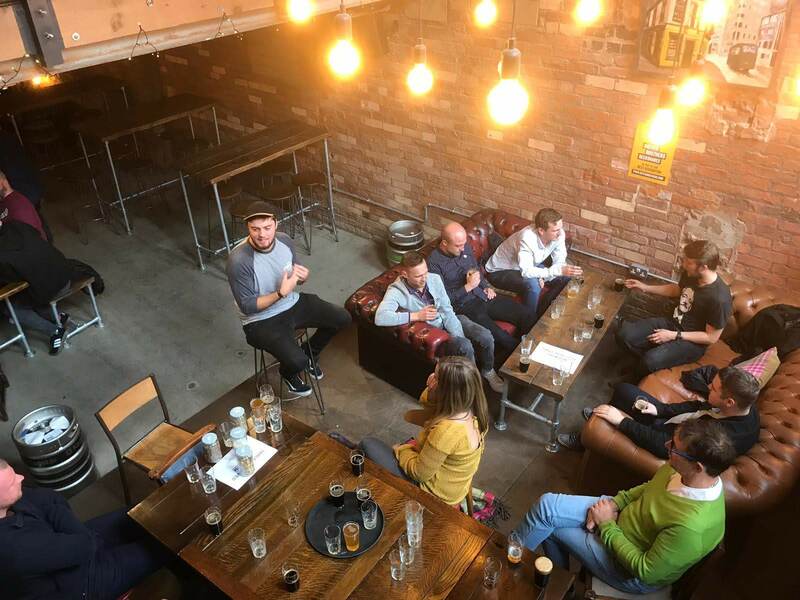 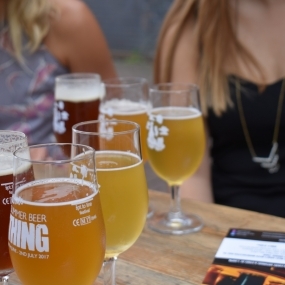 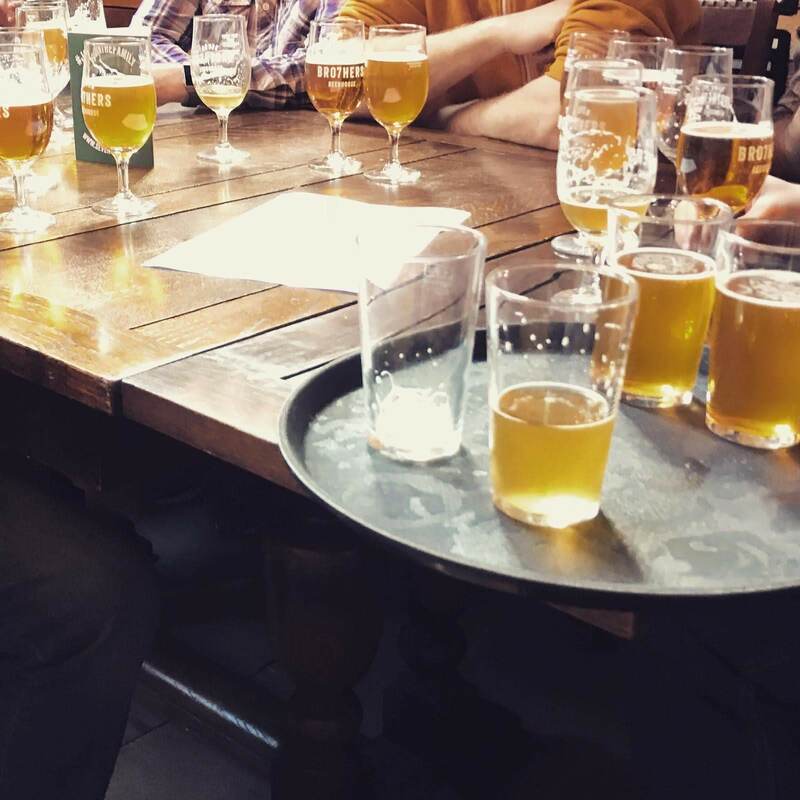 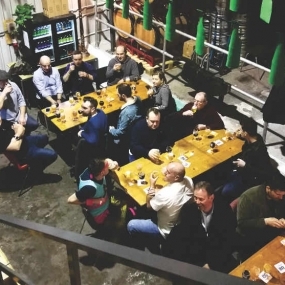 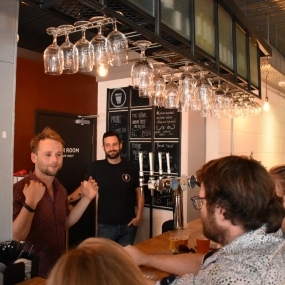 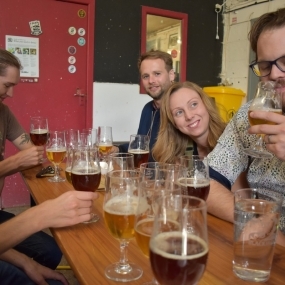 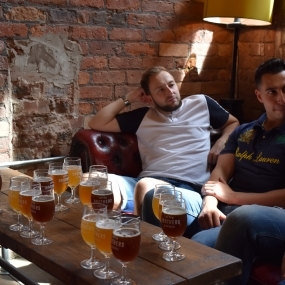 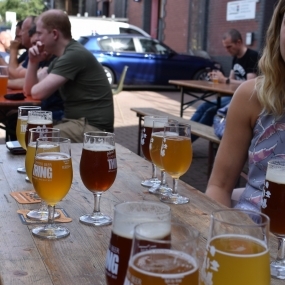 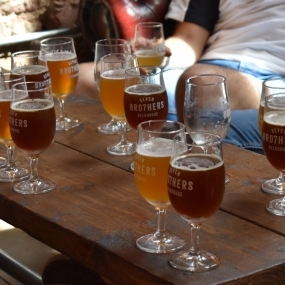 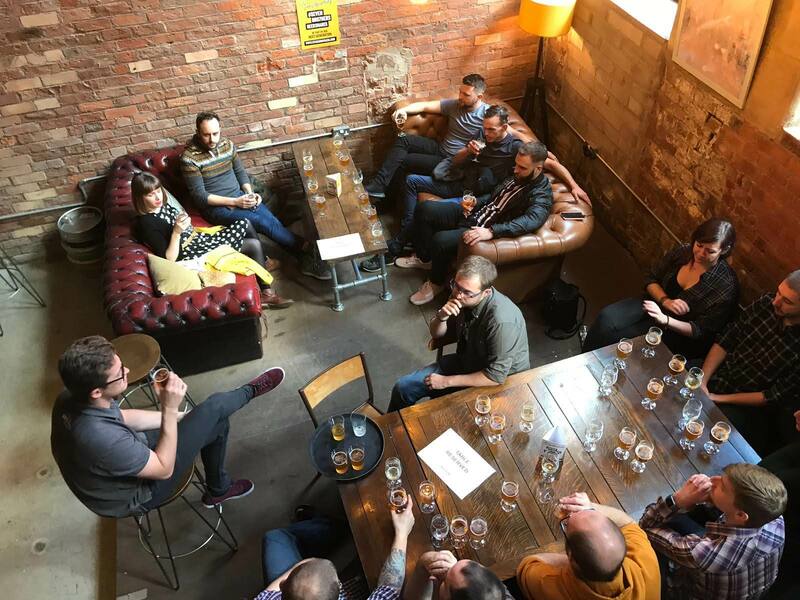 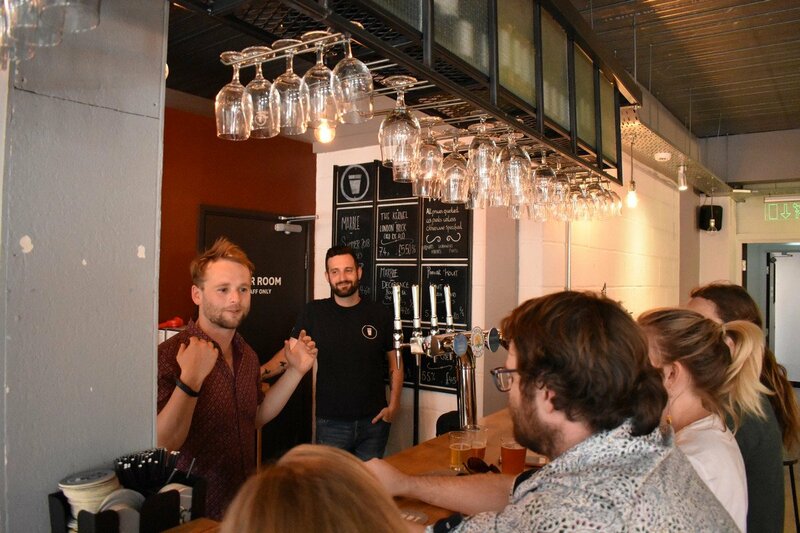 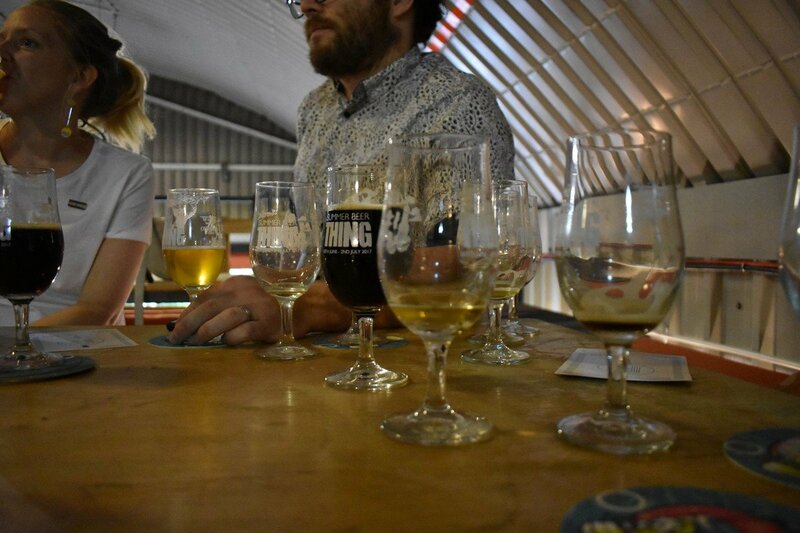 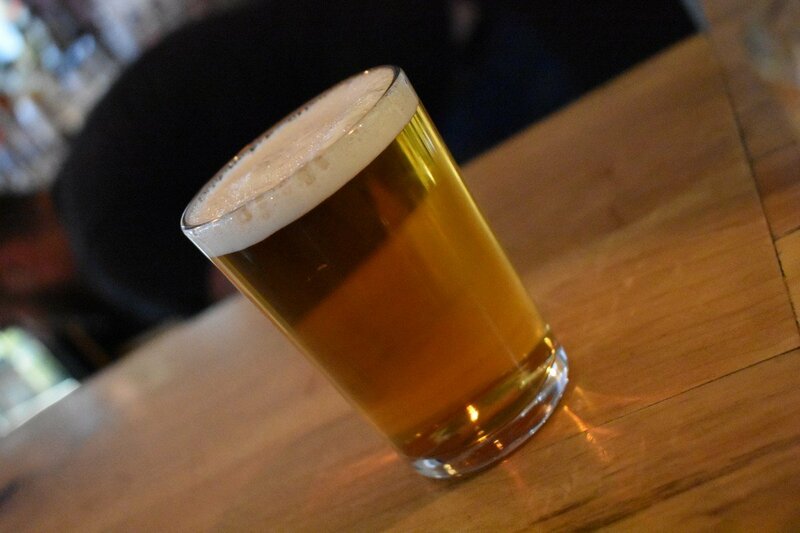 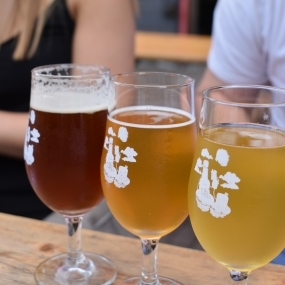 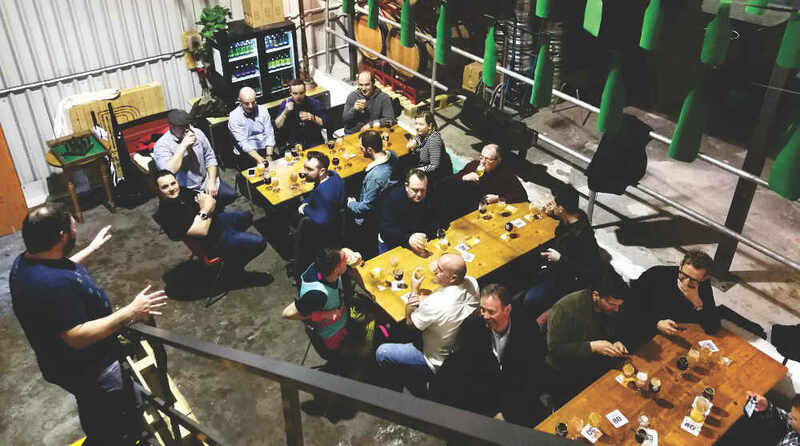 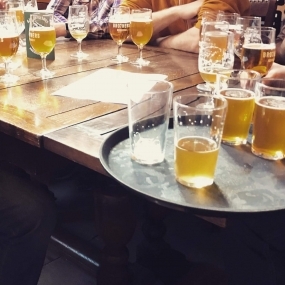 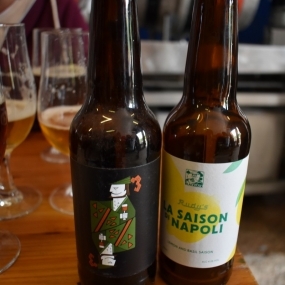 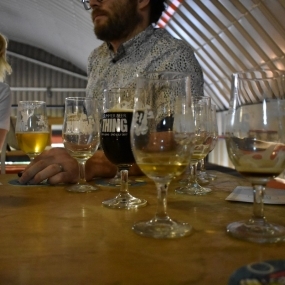 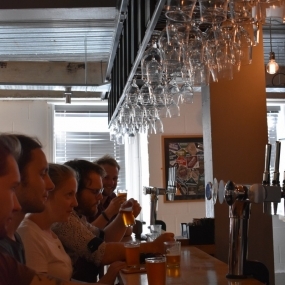 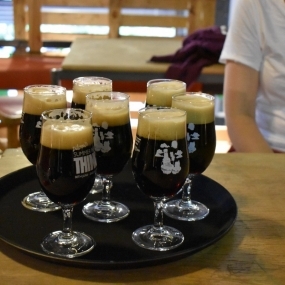 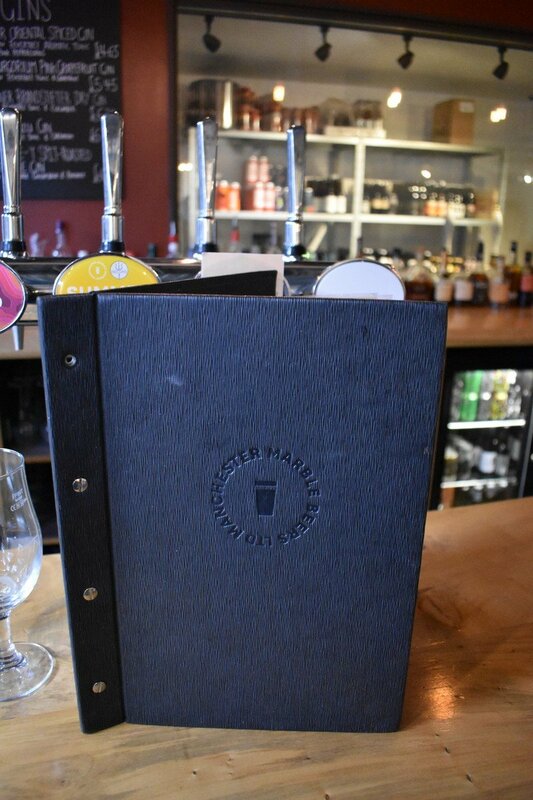 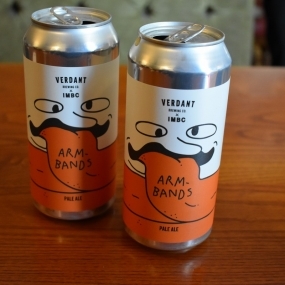 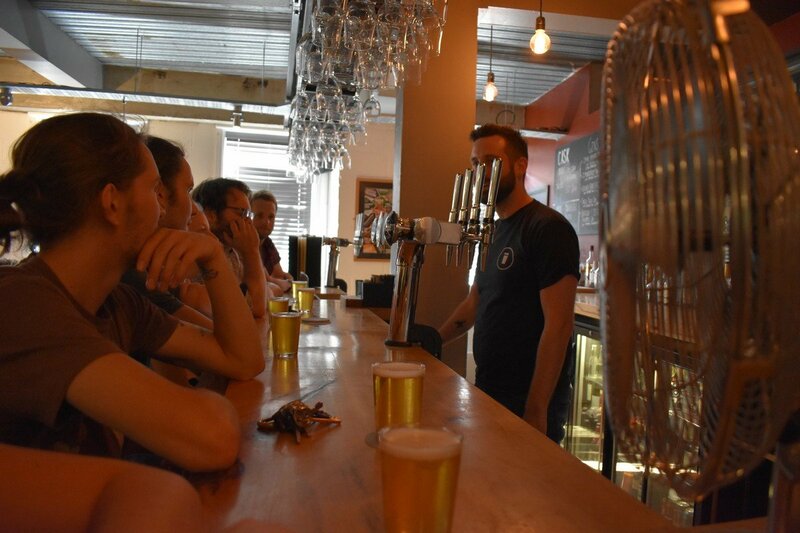 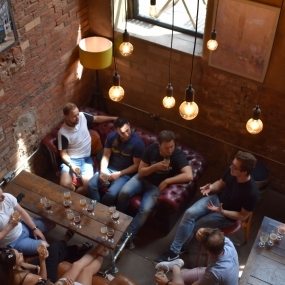 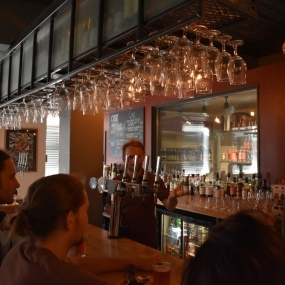 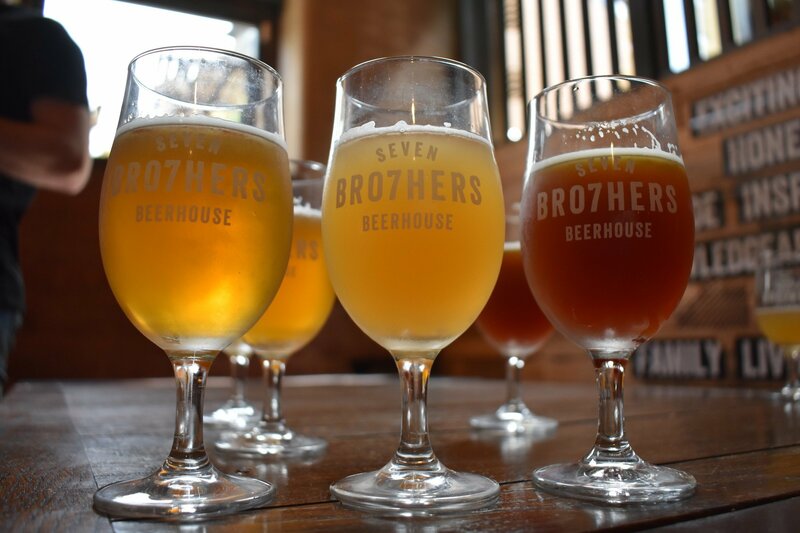 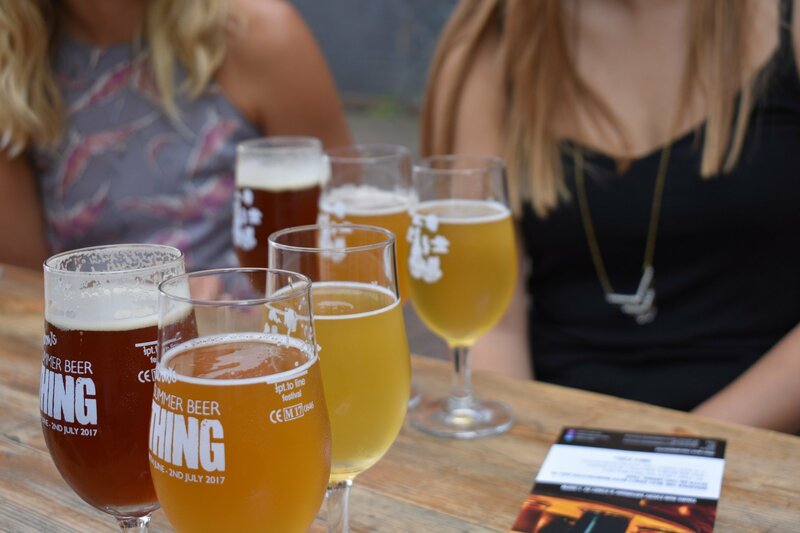 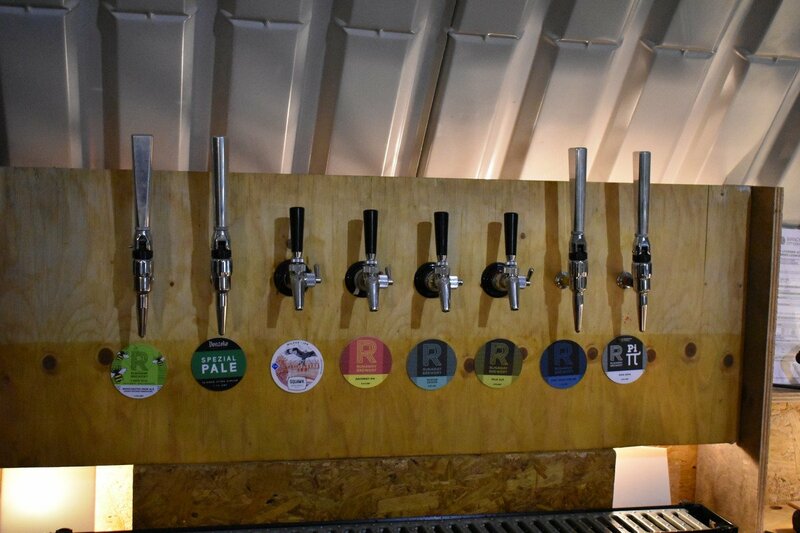 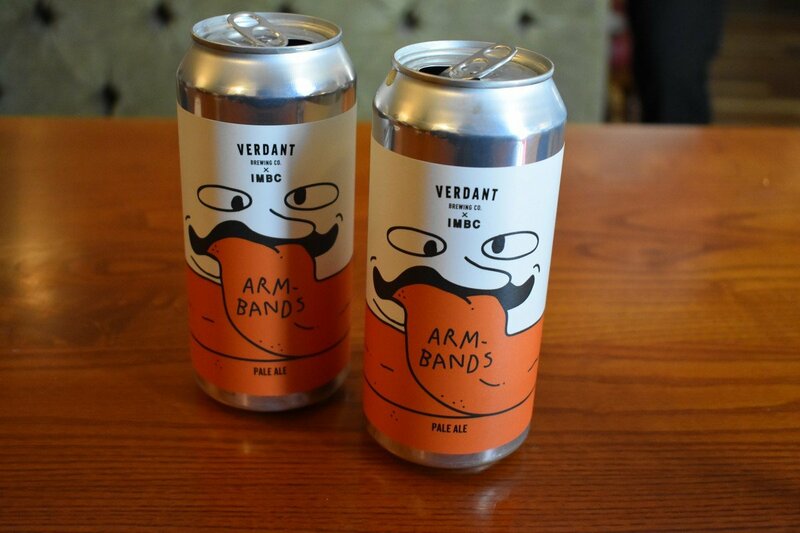 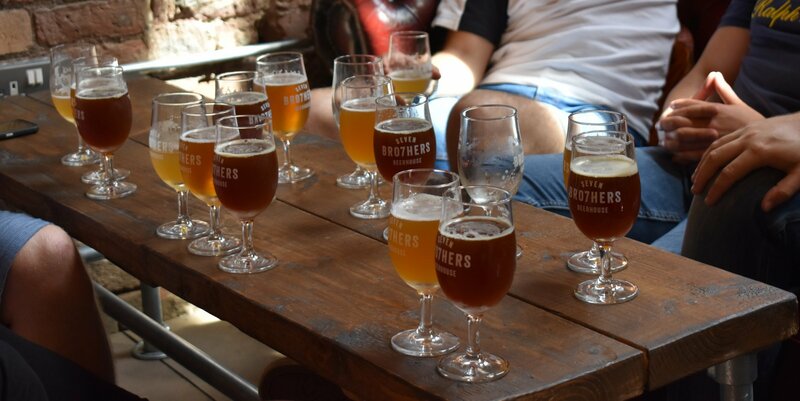 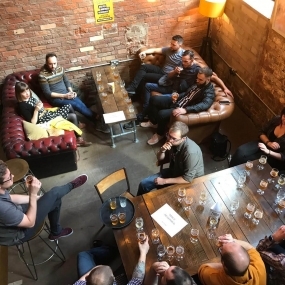 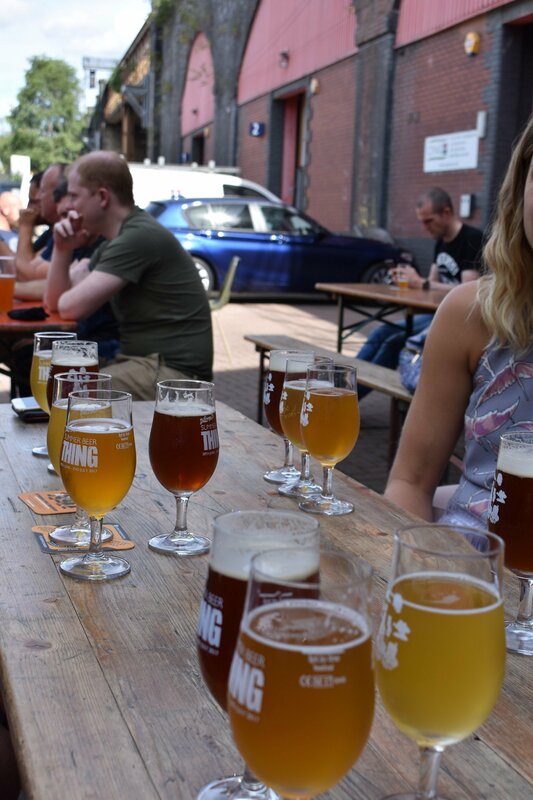 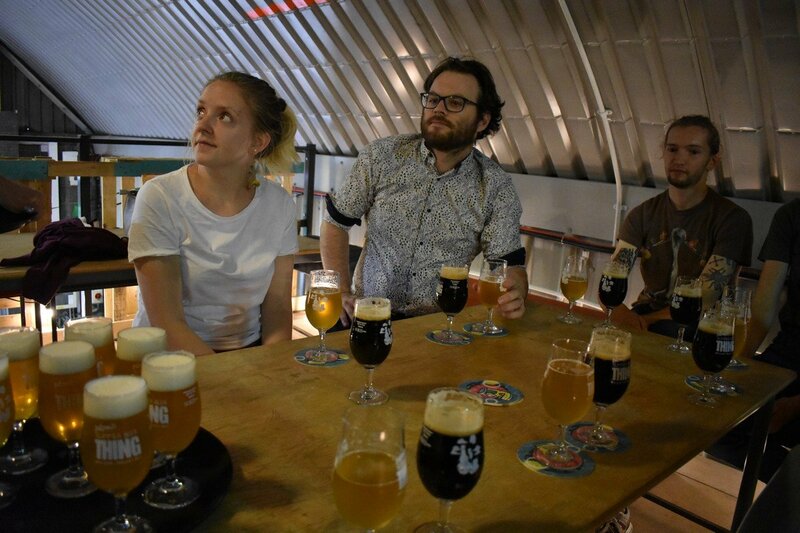 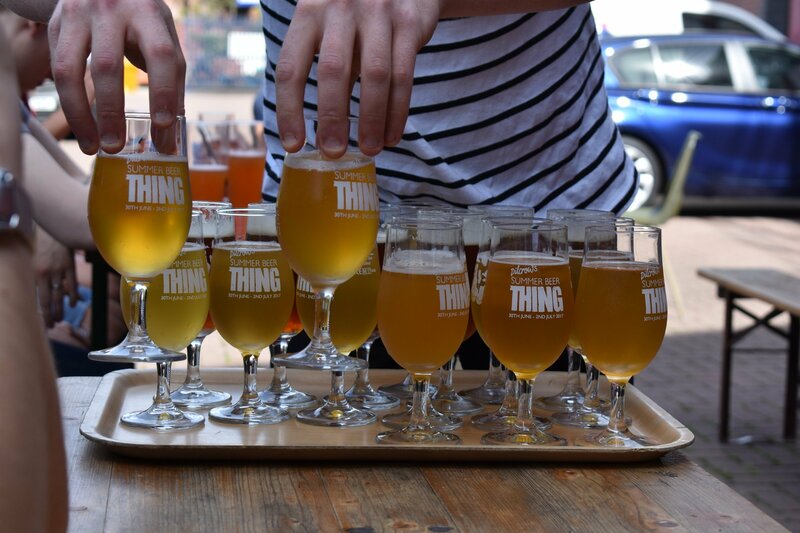 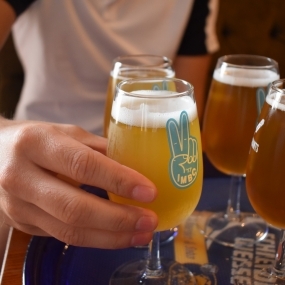 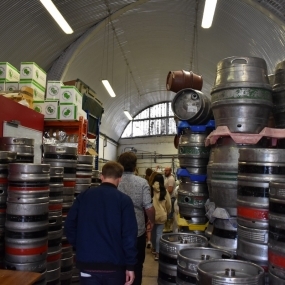 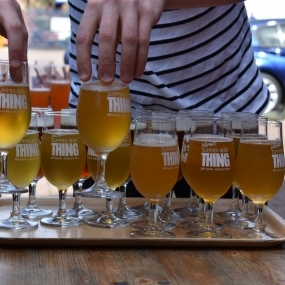 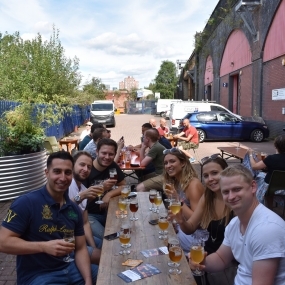 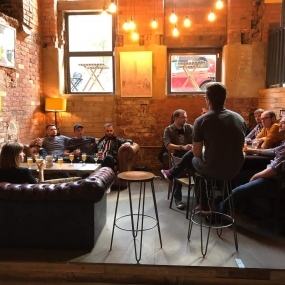 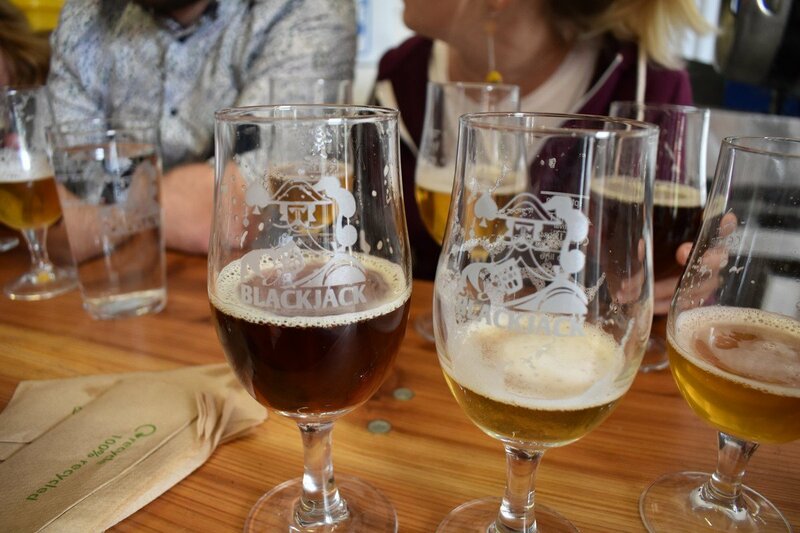 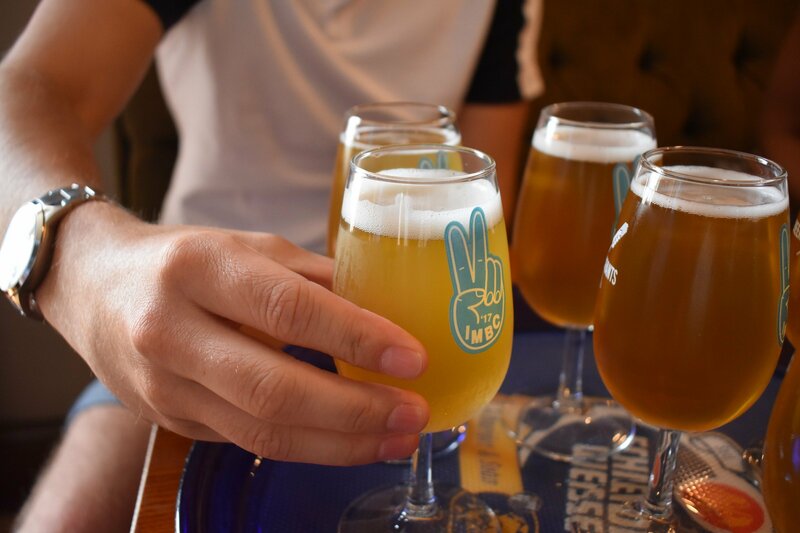 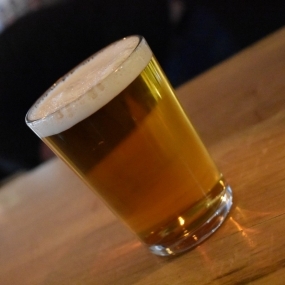 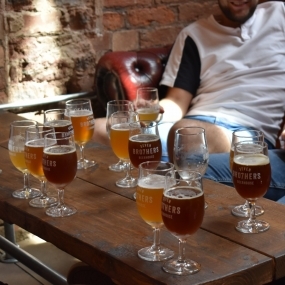 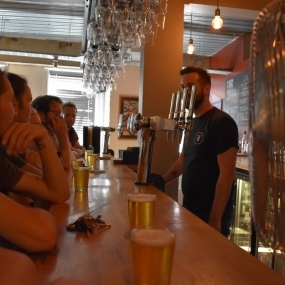 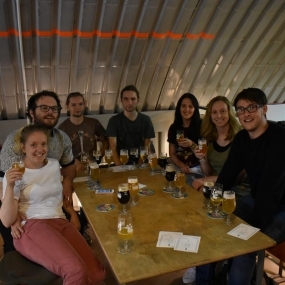 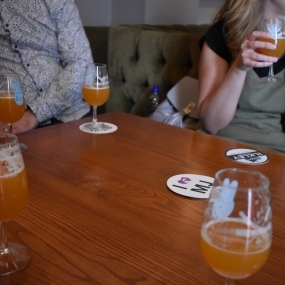 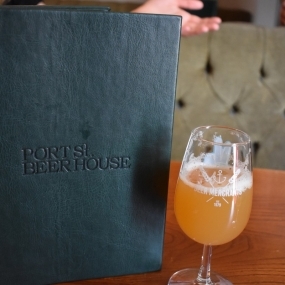 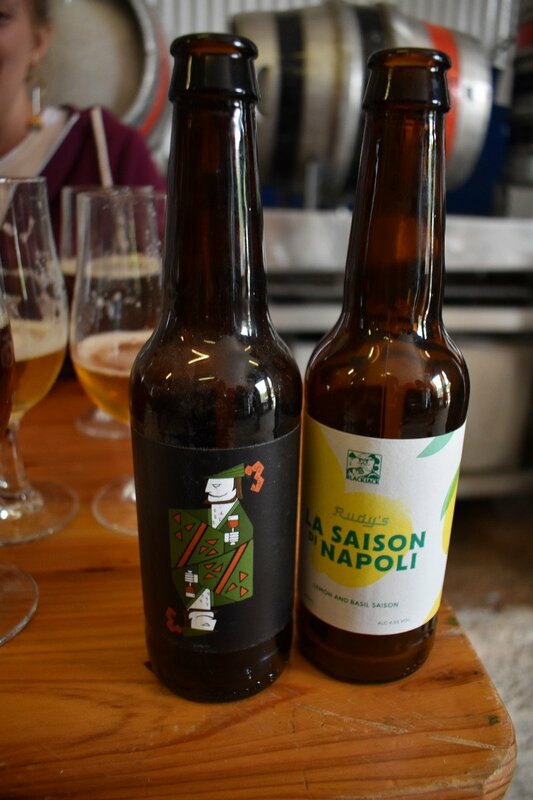 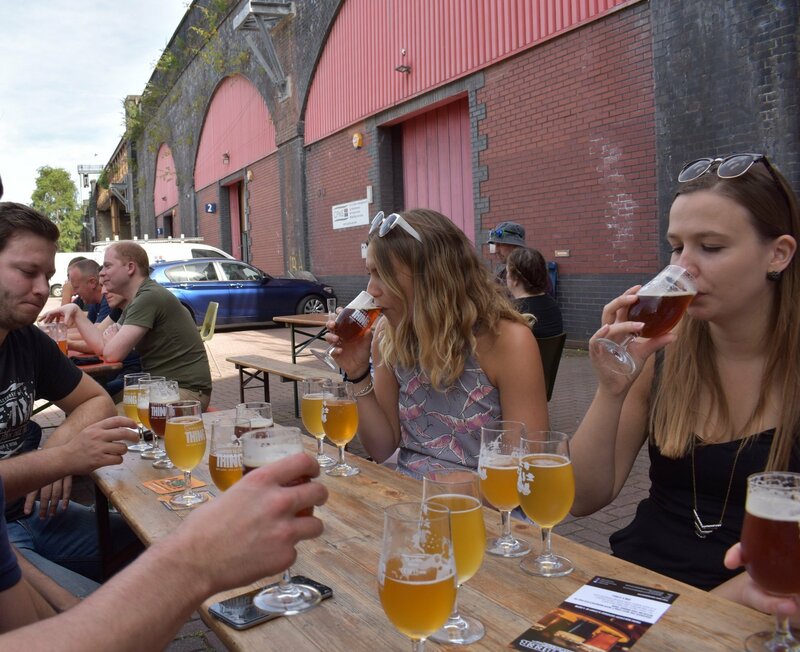 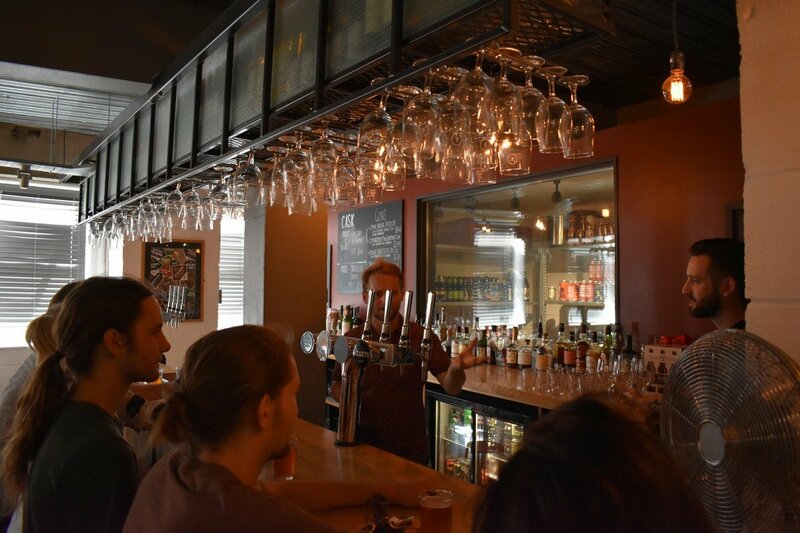 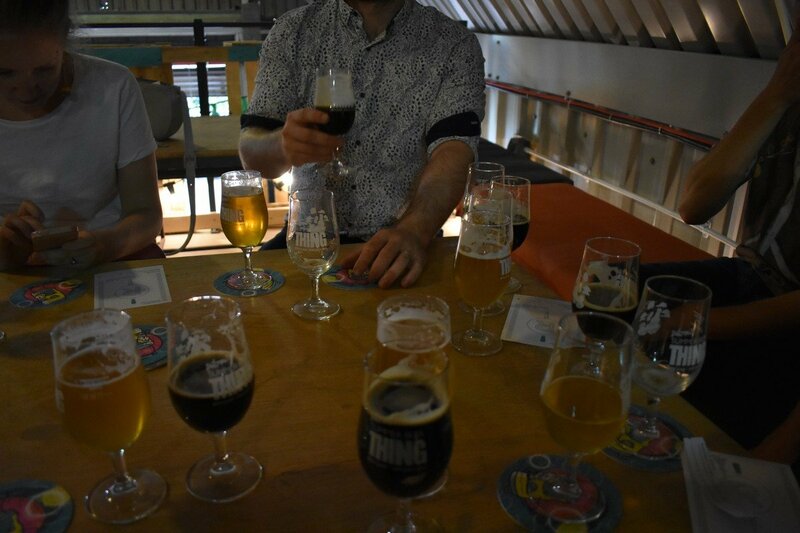 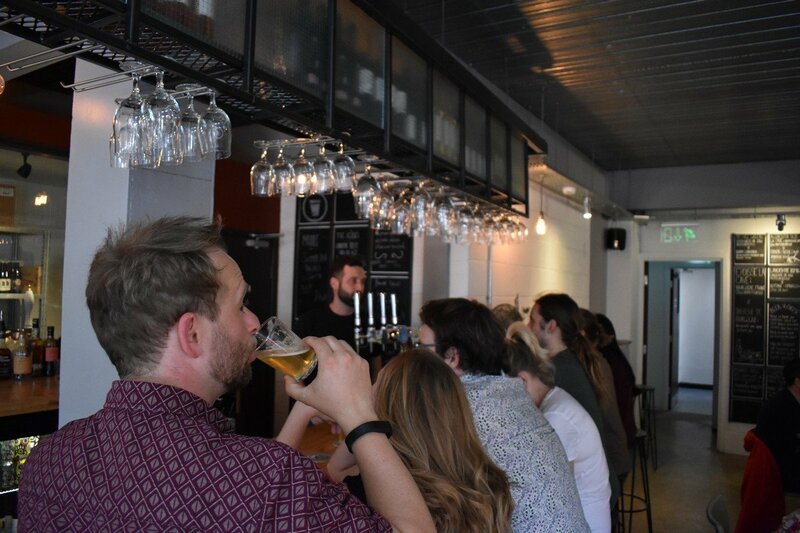 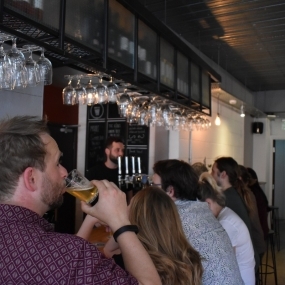 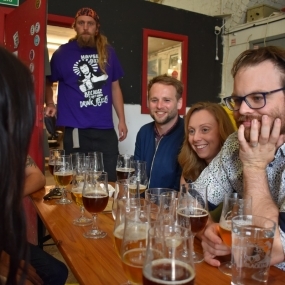 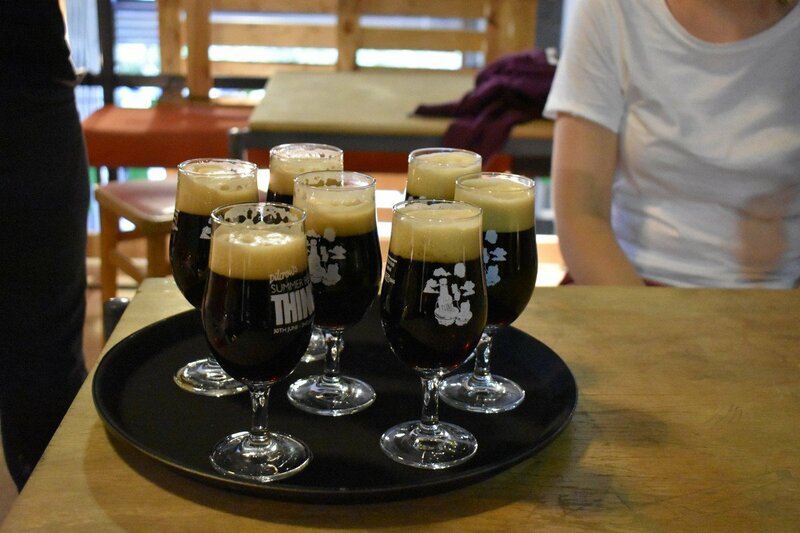 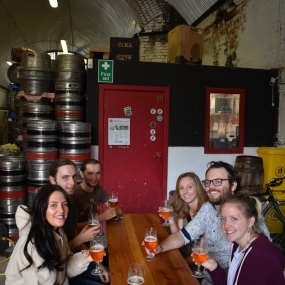 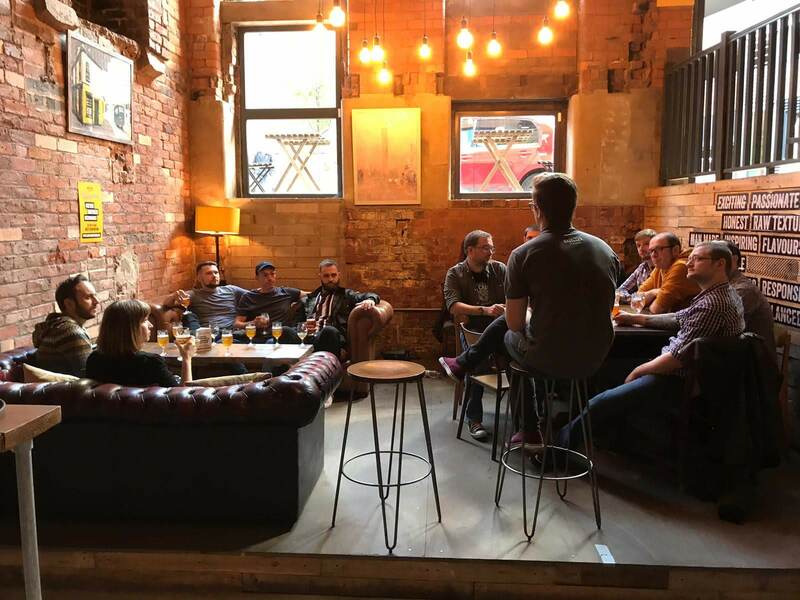 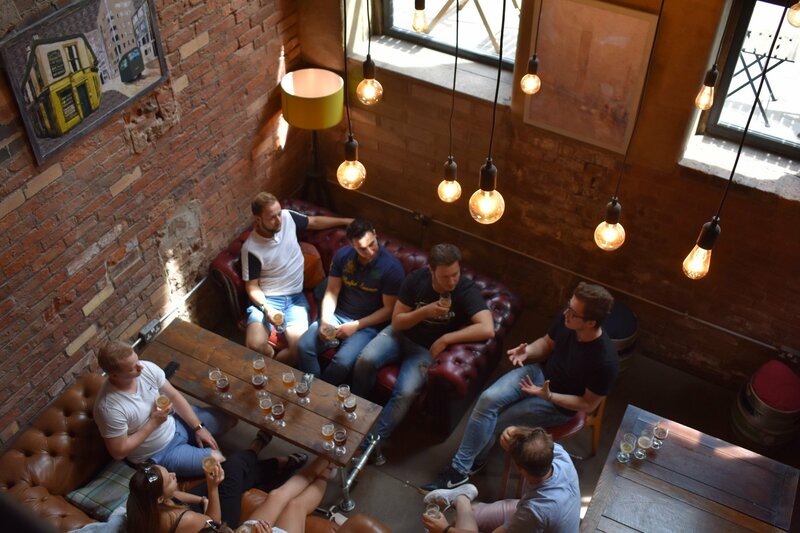 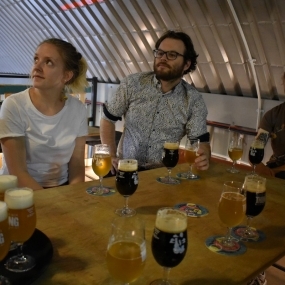 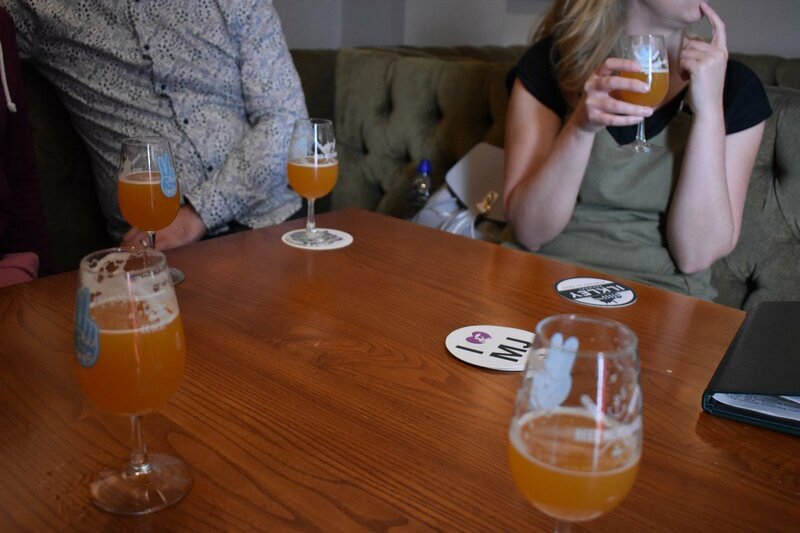 Want more of Craft Beer Tour Manchester? 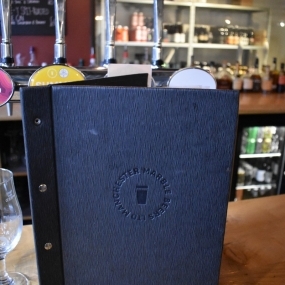 Why not check out our customer’s pictures and reviews on our Tripadvisor page.